Clark graduated from Gene Juarez Academy in 2013. 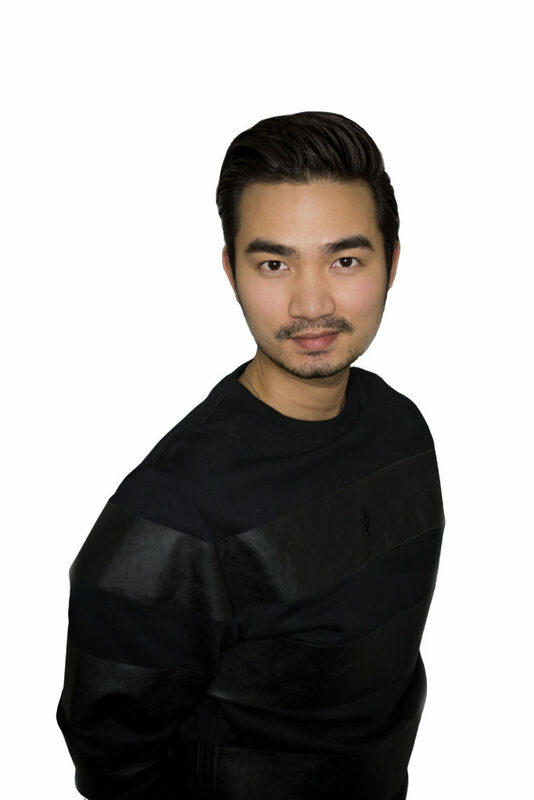 After graduating, Clark began his apprentice program at Obadiah Salon, and has been apart of the salon ever since. Growing up in a big family and doing family members hair, he quickly realized how creative he was and soon knew that this was his passion. “Everyday will be different and a challenge, I could never get bored doing what I love.” Clark has the ability to look at people and know what he can do to help improve and enhance their beauty. His goal is to always make everyone who sits in his chair look and feel younger by creating a hair style and look that can boost his or her confidence.